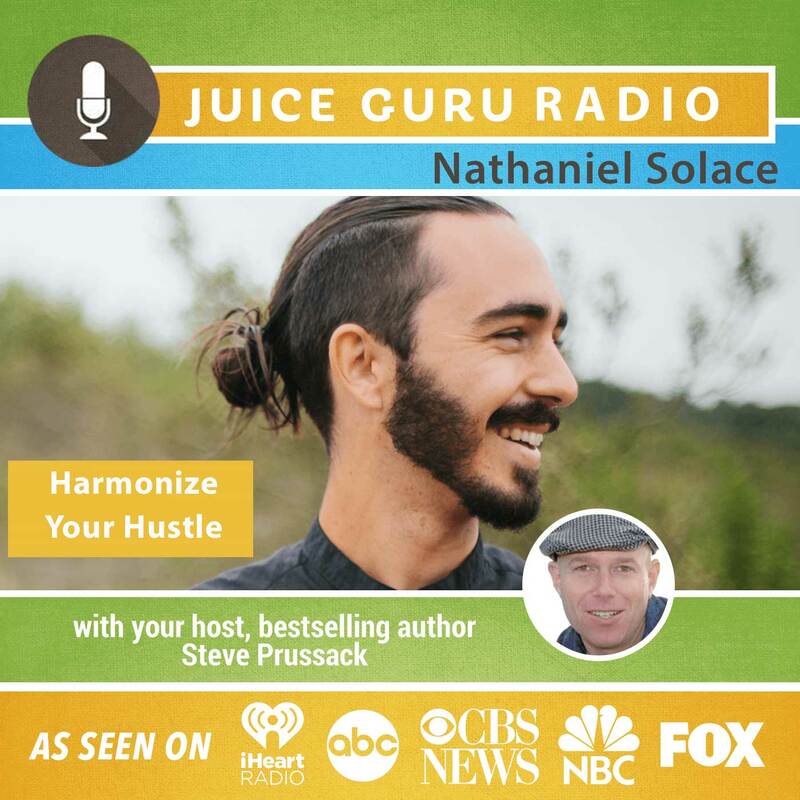 Who: Nathaniel Solace – As a coach, speaker and trainer, Nathaniel Solace helps entrepreneurs and creators breakthrough to peak levels of achievement and fulfillment through mind-body training and successful lifestyle strategies. He works one on one with mission driven entrepreneurs in his training programs and has dozens of online course via his online academy. As pioneer in the personal development space over the last 7 years, Nathaniel’s videos and trainings have been seen by millions and his mission to elevate the human condition has created ripples across the world.